Description The machine comes from the first owner and has worked in The Netherlands. The maintenance has been always been done by the Caterpillar dealer. 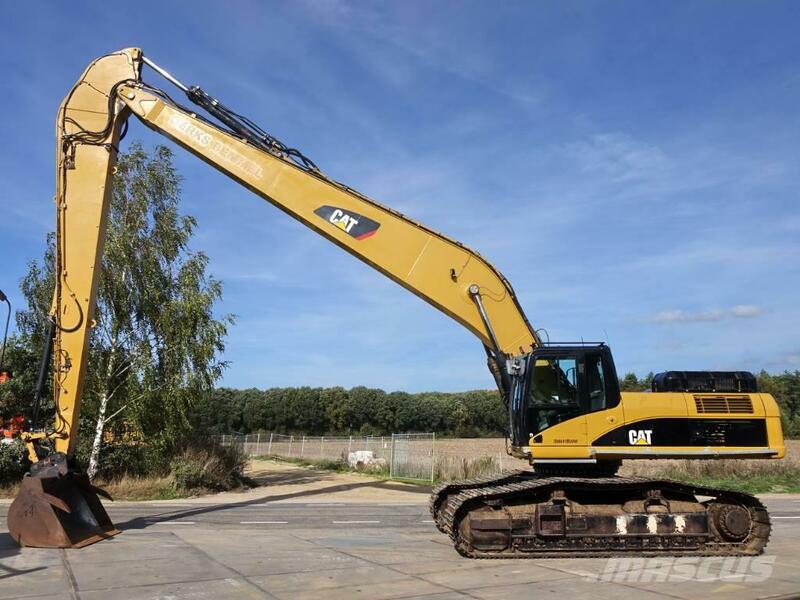 A really good and nice working 18 meter LONG REACH excavator.